This week we are spotlighting Erica McPhail with Century 21 Premier REALTORS®. Erica has nine years of experience as a Texas REALTOR®. 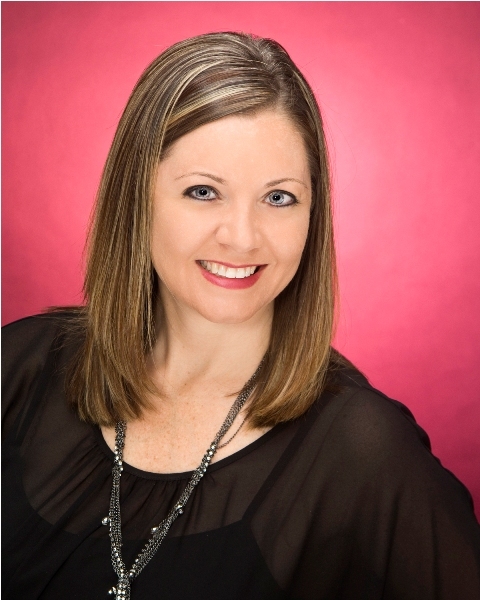 If you are looking for a REALTOR® in the Killeen area, we recommend giving her a call!